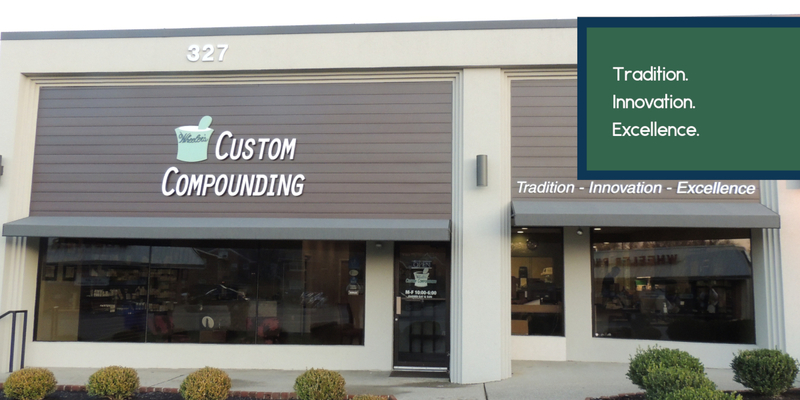 Wheeler’s Custom Compounding (WCC) is an independently owned specialized pharmacy in beautiful Lexington, Kentucky. Through the time honored tradition of pharmaceutical compounding, combining today’s technology and innovation, WCC is committed to excellence. We use the latest technology for quality control that meets all governmental and professional standards. All compounded medications are individually formulated to meet the specific health care needs of patients, human or animal. To determine these needs, a close relationship between patient, prescriber, and pharmacist is crucial. We work closely with prescribers to find solutions to patients’ individual health care challenges. For example, many patients are allergic to commonly used fillers, dyes, binders and other additives that are a part of mass-produced medications. In addition, many medications are available only in limited strengths and dosages. 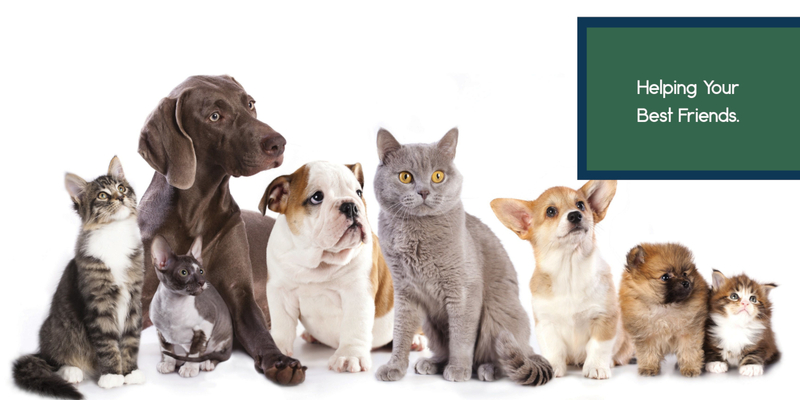 Working with physicians and veterinarians, we continually provide solutions to medication dosing problems meeting patients’ needs and providing improved quality of life. 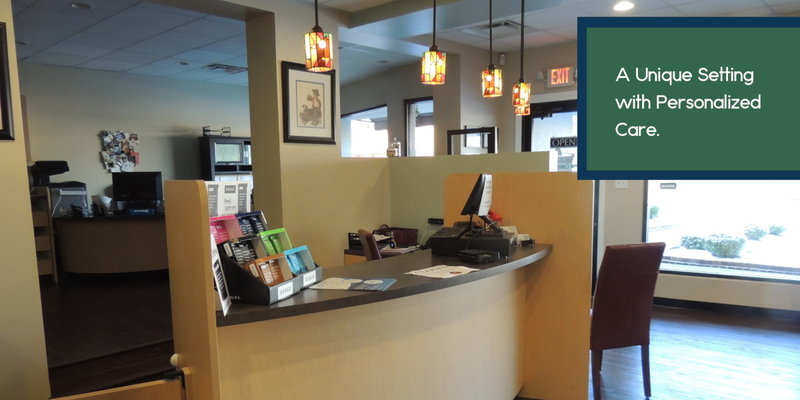 WCC specializes in Bio-Identical Hormones, Pain Management, Allergy Compounding (dye-free, sugar-free, gluten-free, etc. ), Autism, Dermatology, Pediatric, Veterinary, Wound Care, Podiatry, and Unavailable Medications. Please feel free to contact us if you have any questions, we are here to help you with over 37 years combined experience! 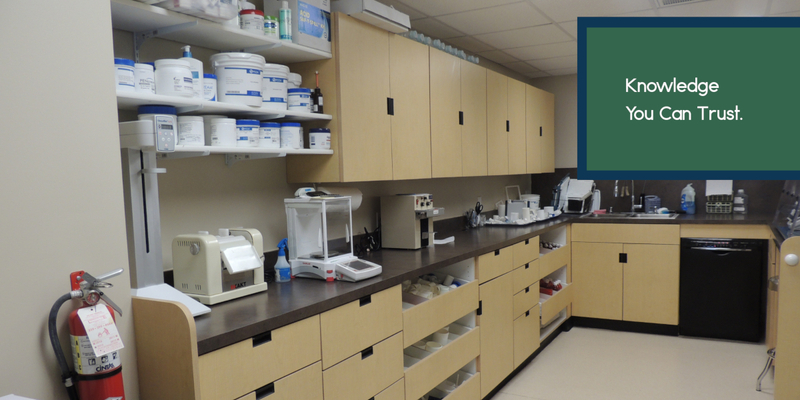 Medications are compounded and dispensed to patients only upon receipt of a valid patient-specific prescription. 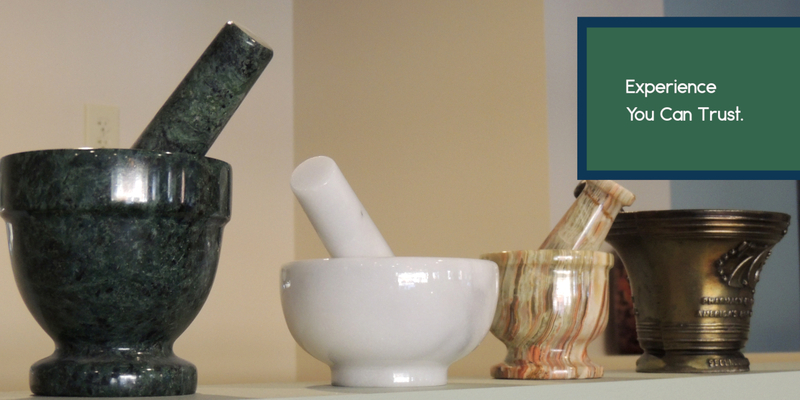 Compounding requires a relationship between the patient, physician, and pharmacist. 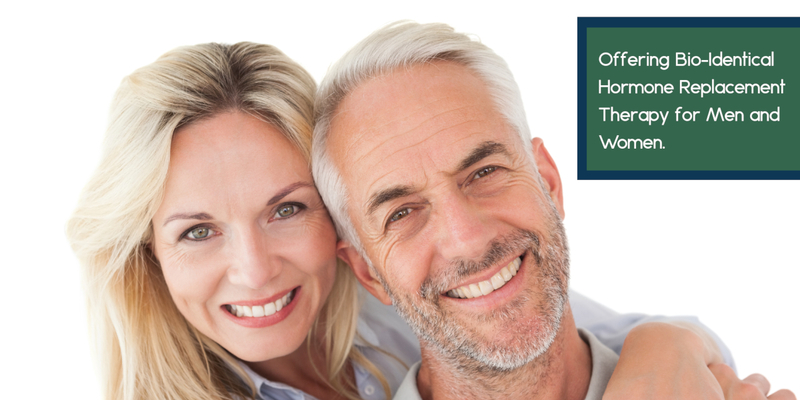 Together, they will work together to provide an alternative treatment option when and if the currently available treatment options are not the best fit for you. 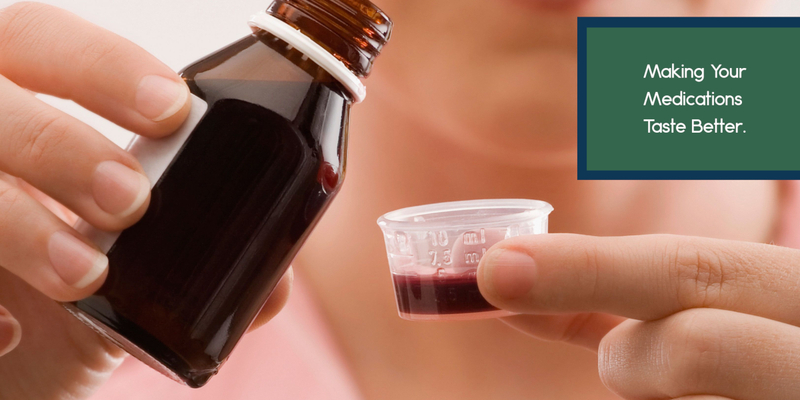 A prescription from a licensed practitioner is required for a compounded medication. © 2018 Wheeler's Custom Compounding Designed by Muse Marketing & Design, LLC.